Physical therapy clinic that accepts Medicare. If you have Medicare and are in need of physical rehabilitation, we are right for you. Manual Physical Therapy specializes in Medicare physical therapy. If you have Medicare and are in need of physical rehabilitation, we are right for you. As well as anyone, we know that Medicare can be very difficult to navigate. With Medicare, finding a trusted therapist within their network can be difficult. For this reason, we go above and beyond with our service to ensure we are the go-to referral for your personal doctor. For Medicare patients, we offer relief from acute injuries and postoperative rehabilitation. Whether you were injured in a fall or are in need of post-surgery rehabilitation to get you back on your feet, Manual Physical Therapy is here to help. How Does Physical Therapy and Medicare Work? 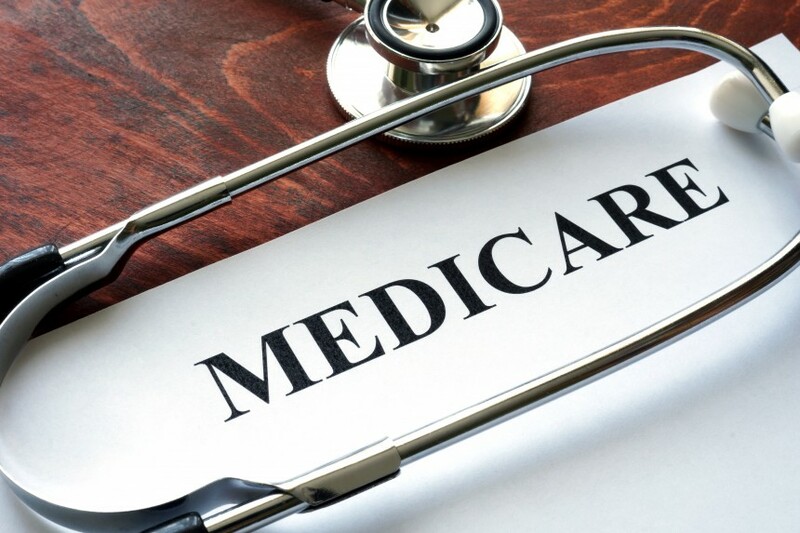 We are very knowledgeable about Medicare’s requirements and understand their strict policies. At Manual Physical Therapy we work with you in an effective yet timely manner to ensure the best possible service and experience.